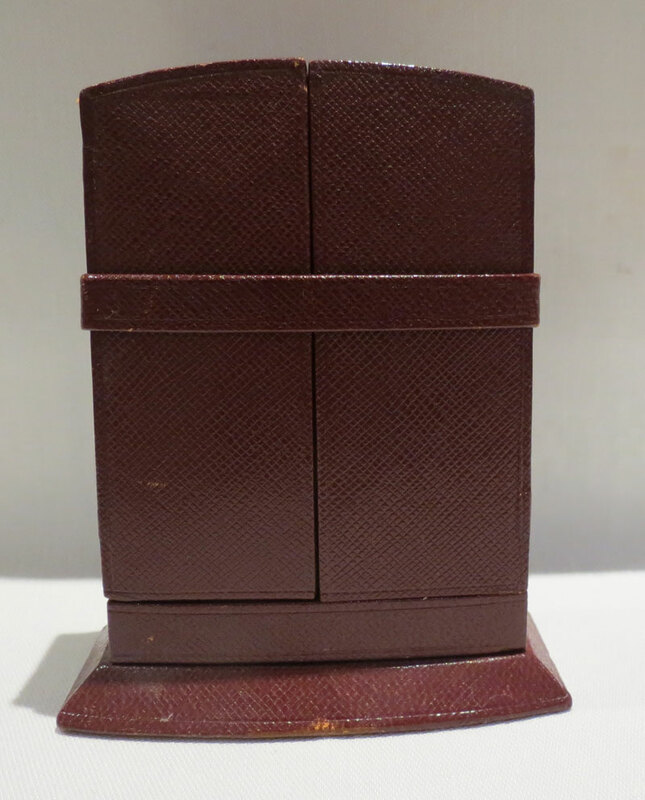 Objects of Desire is delighted to offer for sale two items of formal dress wear. cufflinks with matching dress shirt buttons are all that is needed to reflect this and the elegance of the occasion. 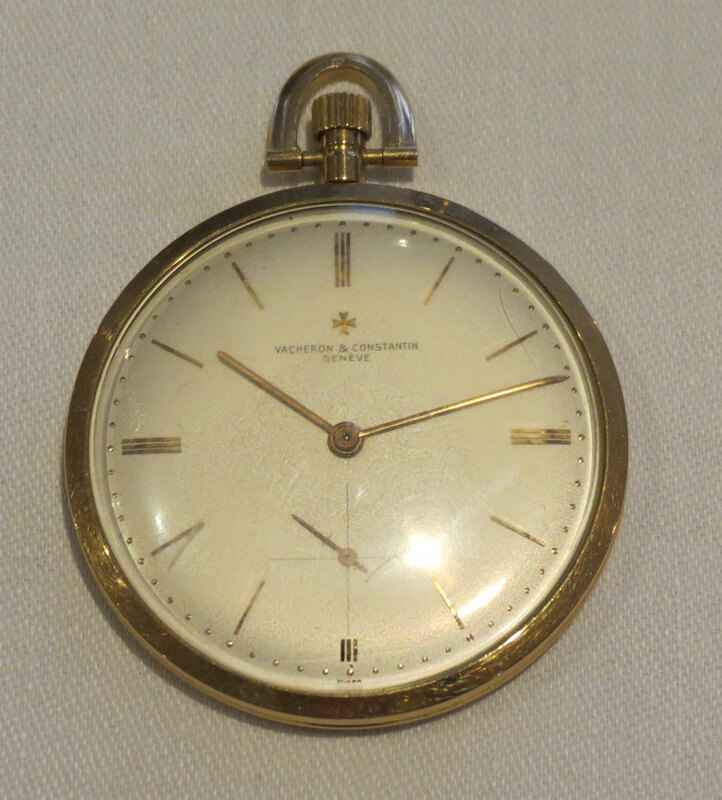 The pocket watch is by Vacheron and Constantin, the oldest watch makers in the world, established in 1755. The ultra slim case is 18 carat yellow gold with an 18 jewel manual wind movement, the silvered dial with elegant poker hands and subsidiary seconds dial. 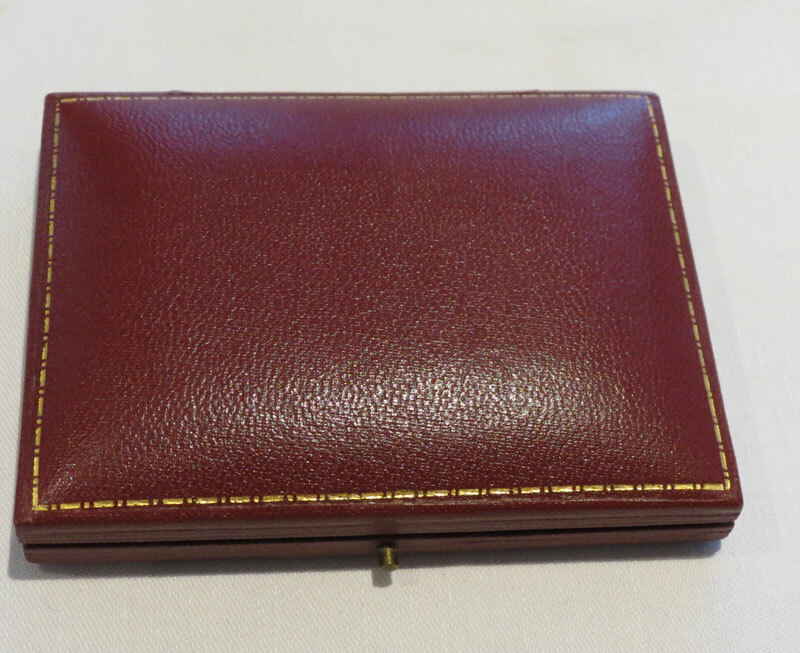 The pocket watch is displayed within its original burgundy leather presentation case. 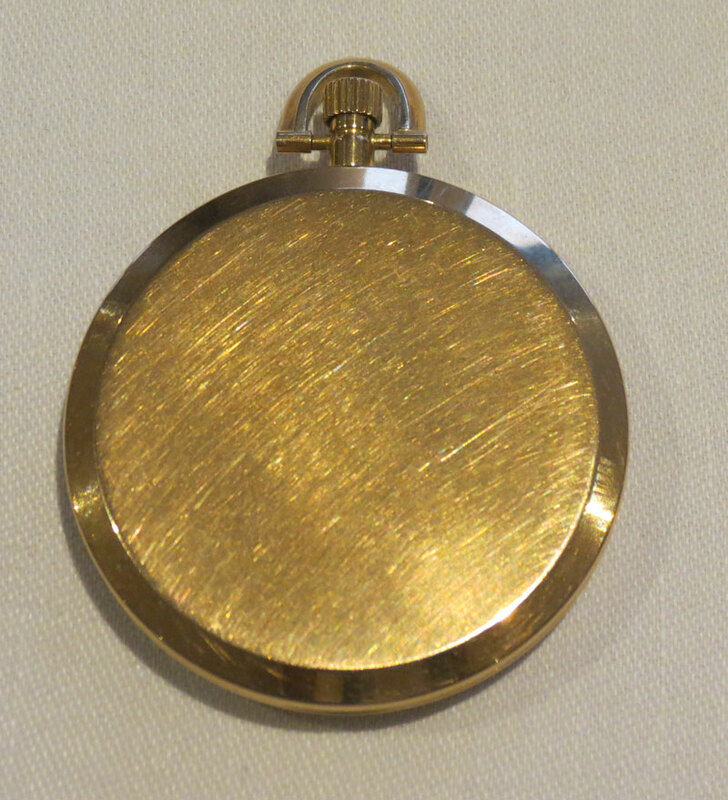 These ultra slim pocket watches are rarely seen on the open market but there is one that we have found – please click HERE to view. 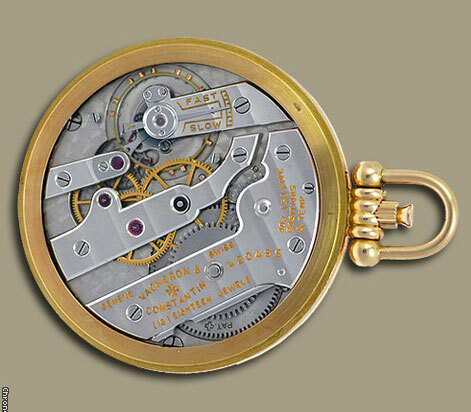 Objects of Desire is pleased to offer our Vacheron & Constantin Pocket Watch at a competitive price of £5,500. 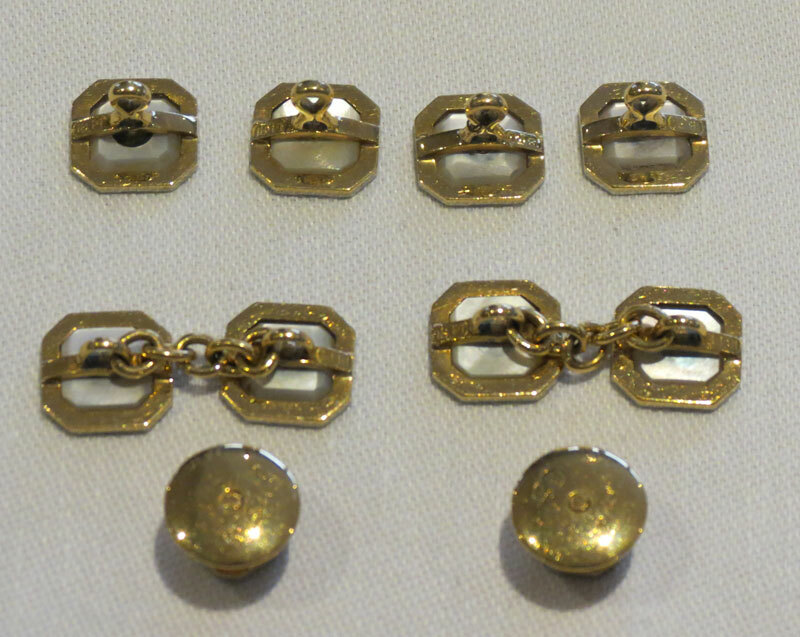 The perfect complement for a formal occasion to an ultra slim pocket watch is the English, Art Deco, 18 carat gold, diamond and mother of pearl cufflinks with four matching dress buttons and two studs. 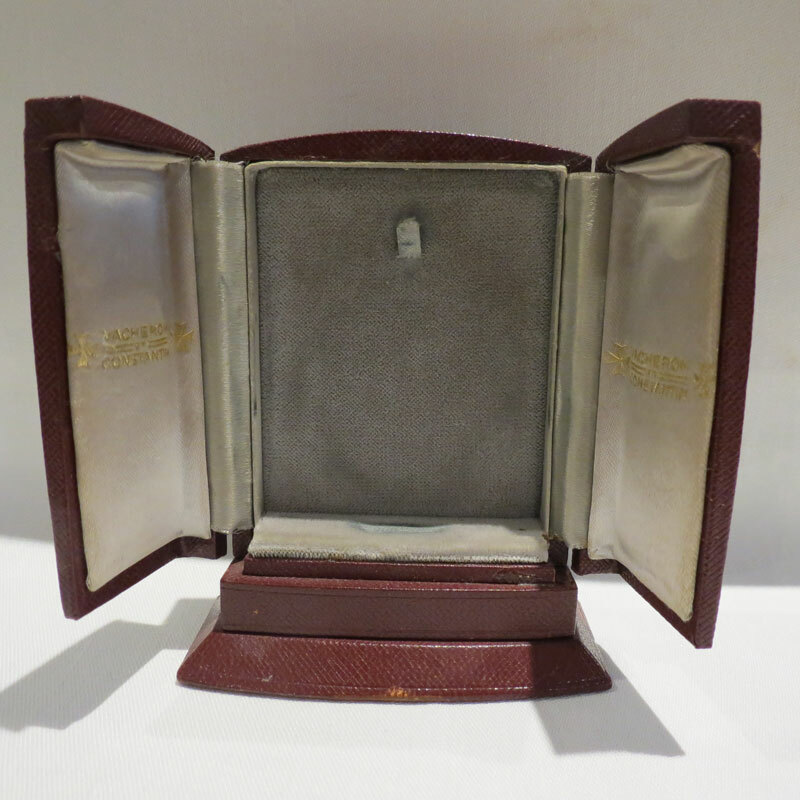 All presented in their original red leather and gold tooled case with Garrards Co Ltd, Goldsmiths and Crown Jewellers to H.M. 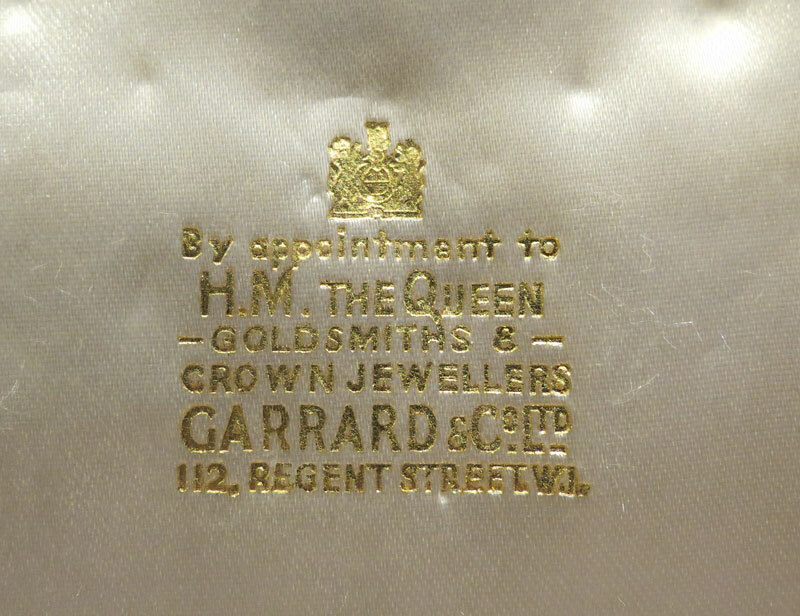 The Queen printed in gold on the inside of the white silk covered lid. The case is in perfect order. Of course these items can be purchased separately but if they were to be sold as the perfect evening wear set then we would accept £7,000. N.B. 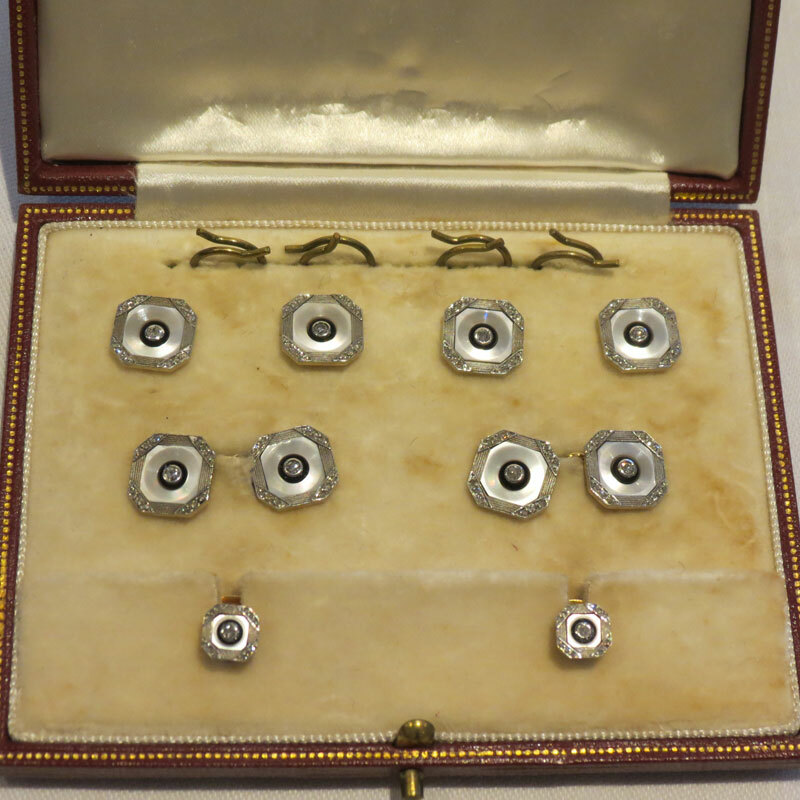 There are two similar sets for sale which we have found but neither are by the well renowned jewellers, Garrards Co Ltd., and are therefore not of equal quality. These sets are priced between £2,164 and £2,213.49 so we believe that £2,250 is a very fair asking price for this superior set, retailed by the Goldsmiths and Crown Jewellers to H.M. The Queen. 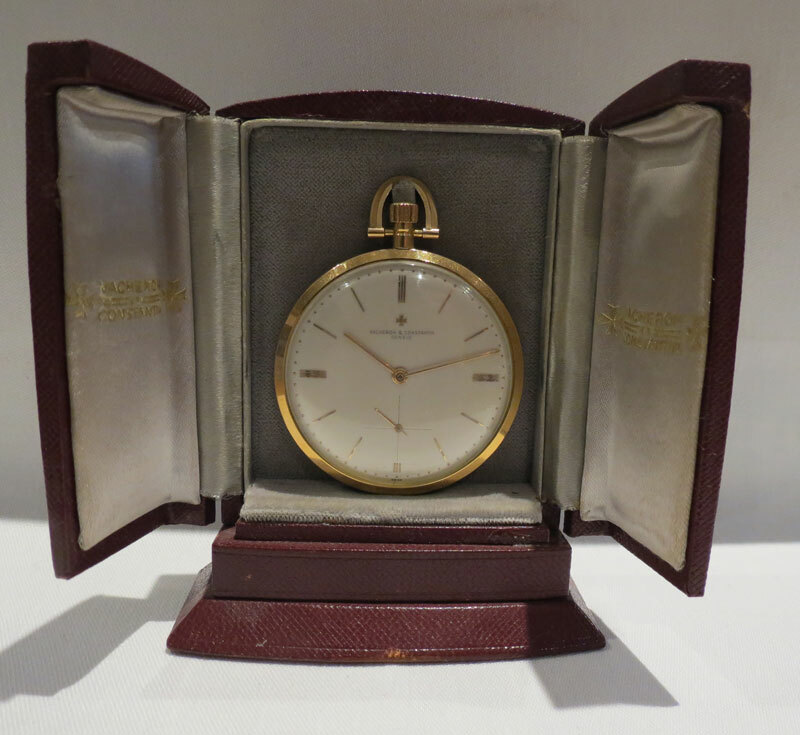 Chrissy studied at Southampton University where she gained a degree in Fine Art Valuation and worked for 16 years at Gerald Marsh Antique Clocks in Winchester, now known as Carter Marsh. 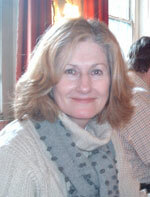 Following her departure from Carter Marsh she has been instrumental in the launch of The Vintage Magazine and the design of its website. As well as being a contributing author she is the Features Editor of the magazine with special responsibility for Arts and Culture. 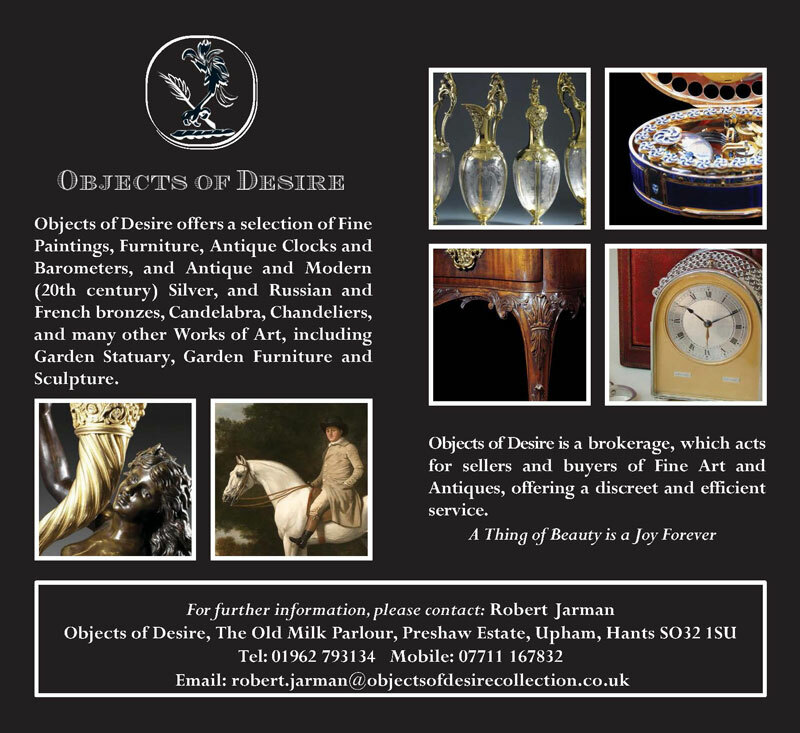 Objects of Desire and The Vintage Magazine are delighted to be working closely with Alastair Dickenson who is best-known for his appearances as the Silver expert on the BBC’s Antiques Roadshow. Alastair has created a superb collection of forty five original silver objects associated with the sports of hunting, shooting, fishing and polo. 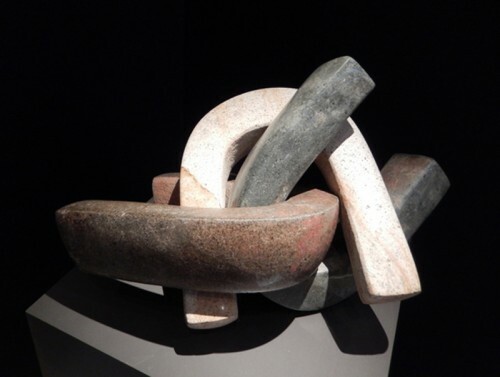 or robert.jarman@objectsofdesirecollection.co.uk for a catalogue and price list to see the complete collection and arrange to view the pieces. 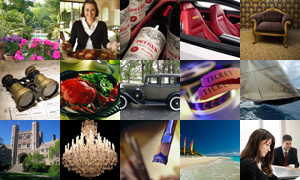 Pieces range from £275 to £18,500, and would make wonderful Christmas presents. 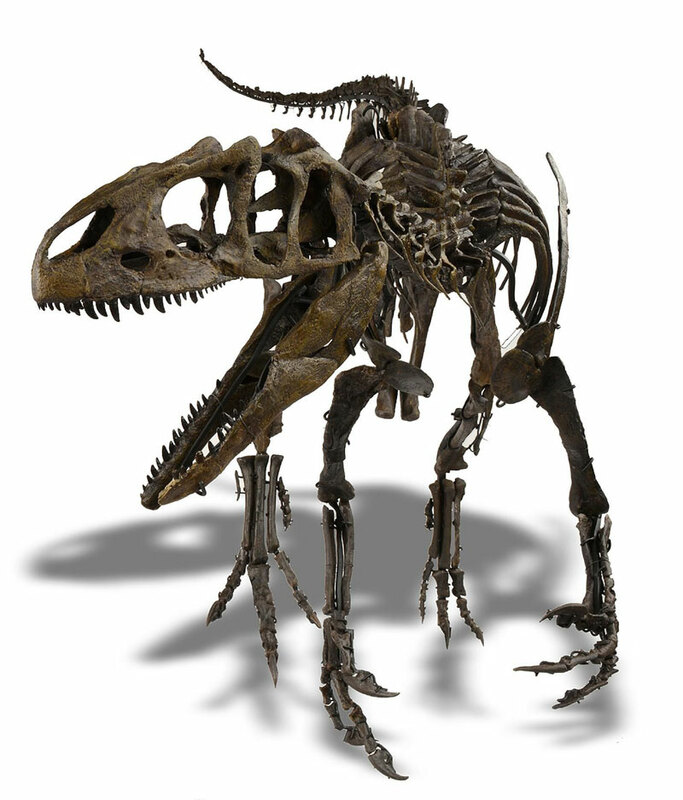 Summers Place Auctions are pleased to announce that the star lot in the third Evolution Sale is an exceptionally rare juvenile Allosaurus, a first for a UK auction house. The 285 cm long (112 ins), 150-155 million-year-old skeleton was found in Wyoming, USA and is expected to fetch £300,000 – 500,000 in the sale on Wednesday, 25th November 2015. 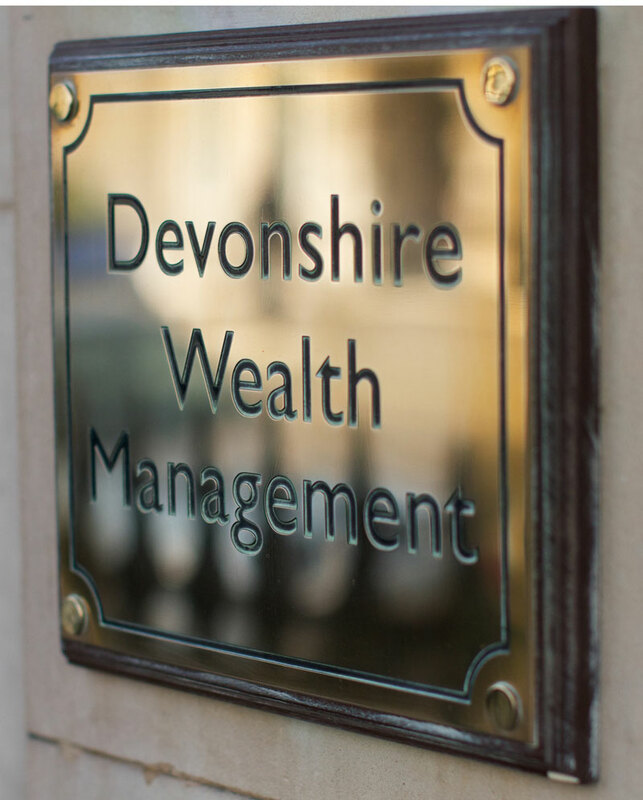 Eric Clapton is best-known for his musical talent, but his investment skills would be the envy of most investment professionals. 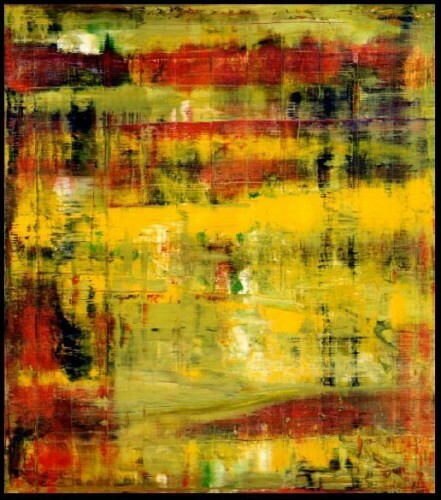 In 2001 Eric Clapton bought three paintings by Gerhard Richter for what was then the huge sum of £2 million (US$3.2 million). In 2012 the rock guitarist sold one of these paintings for US$34 million at Christies, a sum that would go down in history as the highest priced ever paid at auction for the work of a living artist. 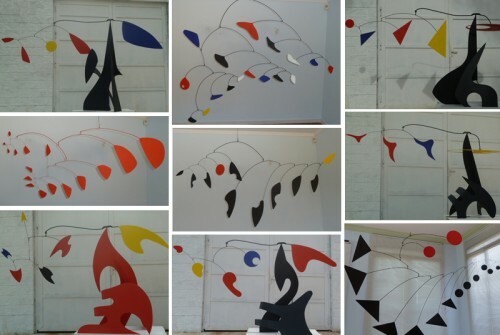 Manuel Marin was born in 1942 in Cieza, Murcia, Spain. Aged 10 years old he developed a passion for bull fighting, and at 16 fought his first bull fight. He fought with many of the great bullfighters of that period including: Chicuelo Segundo, Pedras Montero, as well as Miguel Mateo (‘Miguelin), Jamie Ostos and Manuel Benitez, better known as ‘El Cordobes’. 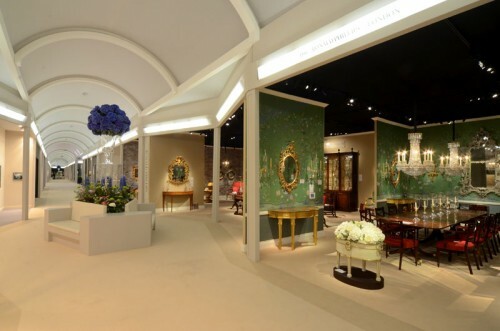 Grosvenor House Art Fair, founded in 1934, used to be the grand art and antiques fair of London, but, after a half century of glory, it steadily declined and, like a dowdy old dowager, finally gave up the ghost, in 2009. A year after its demise, Masterpiece stepped nimbly into its place, but establishing itself in much more airy and spacious premises in Chelsea rather than the cramped and penumbral environs of the Grosvenor House Hotel. This June, at the peak of the capital’s summer season, Masterpiece London brings together collectors, exhibitors and curators from around the world for an unparalleled show of fine art, antiques and design.